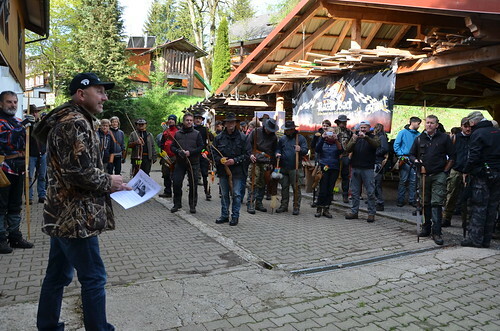 After the two official tournament rounds on Saturday and Sunday morning , the class winners arrived at the second day of competition to determine the tournament winners. The first three winners of each class were in the game to shoot the ‘Final Cut’ against each other win the tournament with a prize money of 1,800 Euros altogether. In the finals, Henry Bodnik takes particular care that the competitive conditions for all participants provide the same opportunities. Regardless of bow class and gender, it must be possible for every finalist to win the tournament. The finals were loaded with emotions and excitement. 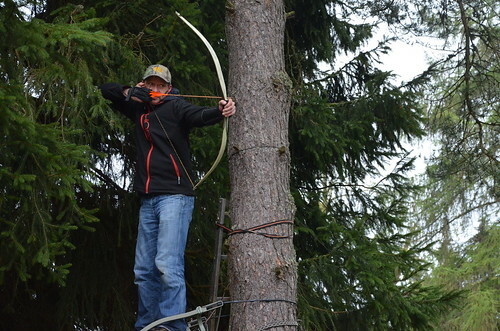 The spectators were able to watch their favorites and enjoy each shot up close. Of course, the tension and excitement were also felt by the spectators . They encouraged and spurred on their respective favorites. 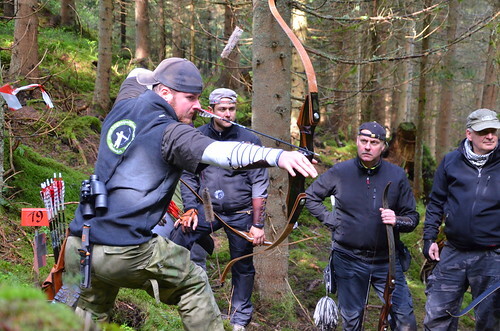 The finalists had to cover a game trail course with 5 shooting positions in 60 seconds. If all the 5 positions were shot , 20 extra points could be achieved. The extra points were also charged , if not all of the 5 targets had been hit. 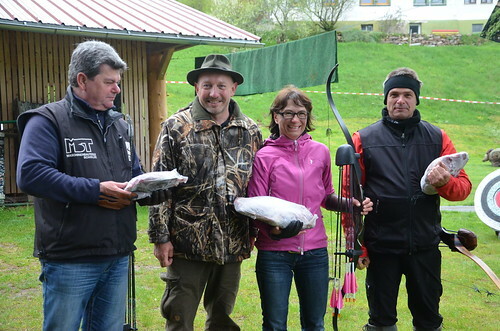 In the tense super finals Tomas Hanus was then able to beat Julia Horlitz and win the 1st place with the victory bonus. 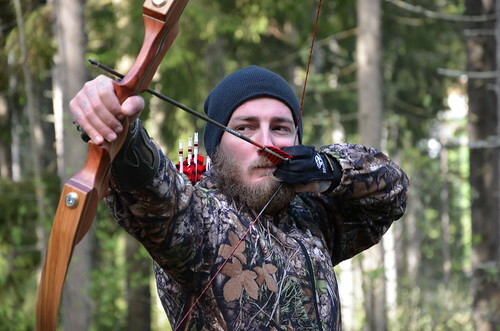 In addition, of course, very many images emerged from the entire Bearpaw Kill Tournament. Enjoy browsing our photo gallery!